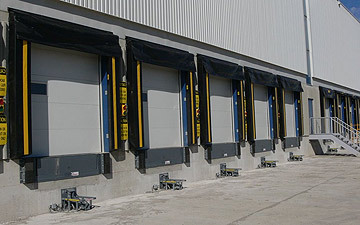 The Loading Dock Equipment Manufacturers (LODEM) members are the Industry's leading suppliers of loading dock equipment. They supply solutions worldwide and in virtually every major manufacturing and distribution sector. 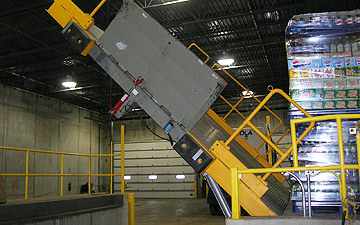 Equipment used to make the loading dock area of a facility more accessible and to provide safe movement of goods in that dock area. 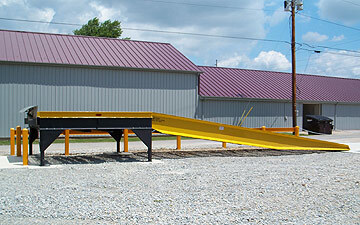 Loading dock equipment includes elevating docks, dock levelers, dock boards, dock lights, bumpers, seals, shelters, vehicle restraints and traffic doors. 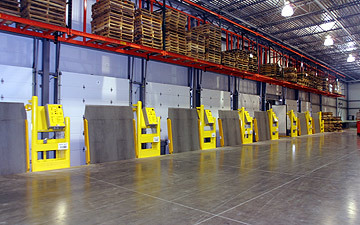 To promote market growth and safe use through the development of standards, best practices, and market intelligence, consistent with the best interest of the user in the loading dock and accessory products industry. 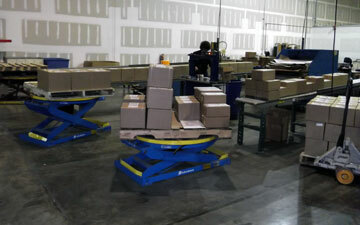 To be the recognized independent authority for loading dock equipment and safety best practices. LODEM members meet regularly to review, discuss and revise the standards for design, performance and proper operation of loading dock equipment. The development and promotion of standard nomenclature. The development and promotion of guides and training materials for equipment operations, personnel safety, etc. The preparation and distribution of educational and promotional materials as to the benefits of LODEM solutions. The establishment of liaison and cooperation with private and governmental groups establishing standards and/or safety codes which are pertinent to this technology. This is an Energy Savings Estimation Tool for your warehouse. 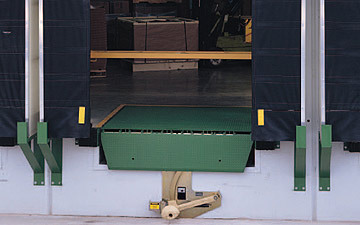 A properly designed dock seal can achieve up to 90% efficiency, while a dock shelter can achieve up to 70% efficiency. 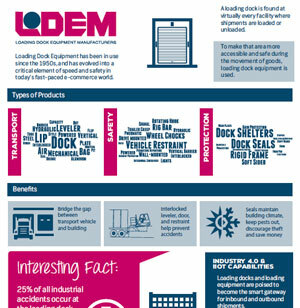 Refer to a LODEM member company -- your loading dock expert -- for more information. The Material Handling Education Foundation, Inc. has awarded the $1,800 Loading Dock Equipment Manufacturers Honor Scholarship to Camryn Gavras at the University of Oklahoma. Camryn is a rising senior majoring in Industrial and Systems Engineering. She has secured a summer internship where she will get exposure to marketing, supply chain and strategic planning. She is also interested in guiding younger women to pursue their dreams in the engineering field. After graduation, Camryn plans to enter the workforce.